A fabricator uploads the job data requiring clarification to Communic8tor’s light-weight graphical user interface. The on-screen toolbox provides all functionality to place call-outs, arrows, texts and dimensions on the live image. With Communic8tor’s unique side-by-side viewing capabilities, he can present a problem situation and the proposed solution to it one next to the other. 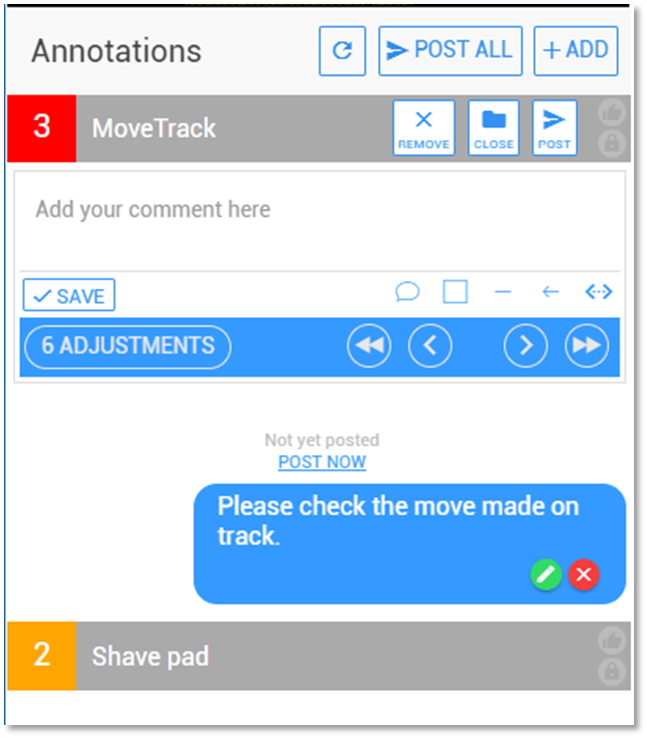 Chat-like annotations provide an area to write in more technical detail. It is frighteningly simple and ever so elegant. When the designer logs on to the Communic8tor platform. He is looking at the exact same image as the fabricator. The annotations guide him to wherever his assistance is required. No longer does he need to turn to his design system to have a clear view: he can scan the adjacent areas and query other layers to assess the situation. As soon as he has, the same intuitive Communic8tor tools are at his disposal for marking something on the live image and posting his response. You can find the Communic8tor product flyer on the Downloads page or by clicking here.